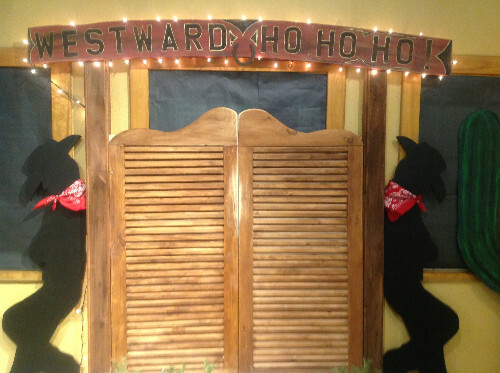 Enter Westward Ho Ho Ho! 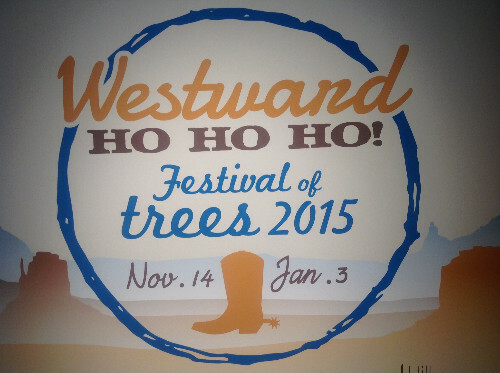 The rules of Westward Ho Ho Ho! Can you spot the cowgirl? 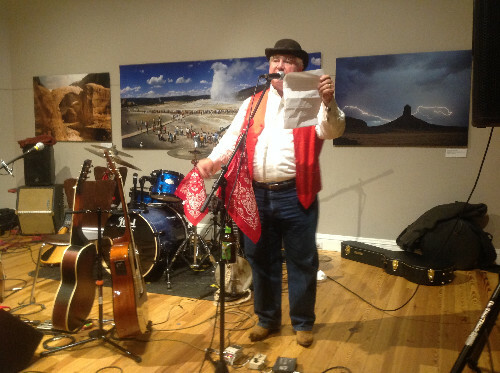 Since Van Shields has taken over the guidance of the Berkshire Museum, interest and participation in the never-ending array of events and offerings has turned the museum into a sweet spot of the social set in Berkshire county. The museum has been a launching pad for lively interaction and, at last glance, local royalty, as well as young families with children cram the gallery space to view the latest exhibit, albeit interactive or visual. 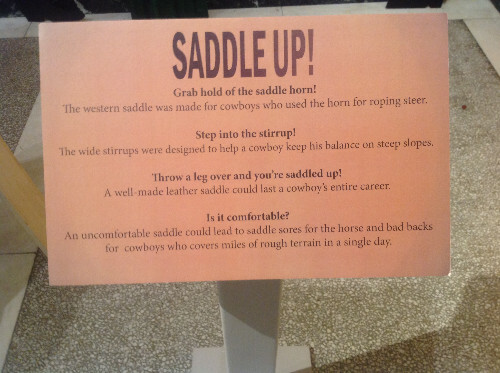 The newest exhibit deals with the American West using the vast resources of the museums collection. 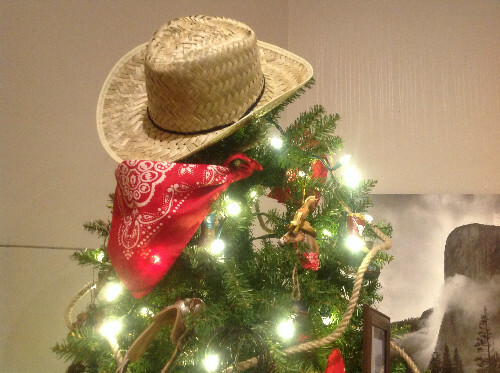 Add the theme, 'Westward Ho Ho Ho! 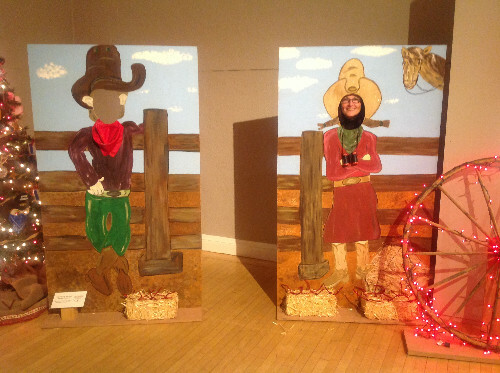 ', for the Festival of Trees event to the mix and you have a museum that brings you back in time to the days of Annie Oakley and General Custer. 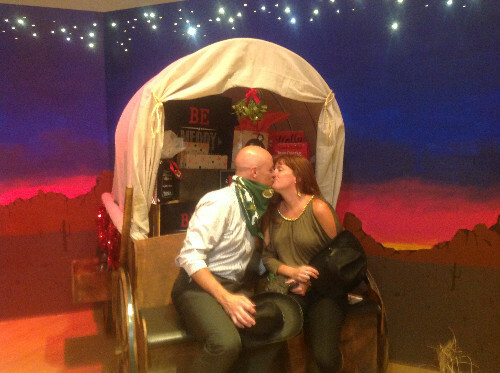 When you attend the Festival of Trees, 2015 version, you also get to see the American West exhibit alongside the decorated fir trees. Two events, for the price of one, is the way to look at it. The exhibit, according to the museum's curator Maria Mingalone, explores the myths about what is Hollywood real and what is real about the west. Some stories are made-up and others are true to life. Our job is to distinguish what is what. The trees and gallery space work hand in hand. Attendees at the opening night reception were greeted with both stark reality and humor that the exhibit brought to them, both with the themed trees and the museum exhibit. It's an event not to miss. The event goes on through January 3rd at the Berkshire Museum, 39 South Street, Pittsfield. Admission is $13 for adults and $6 for children under 18. Children under 3 are free, as well as museum members.